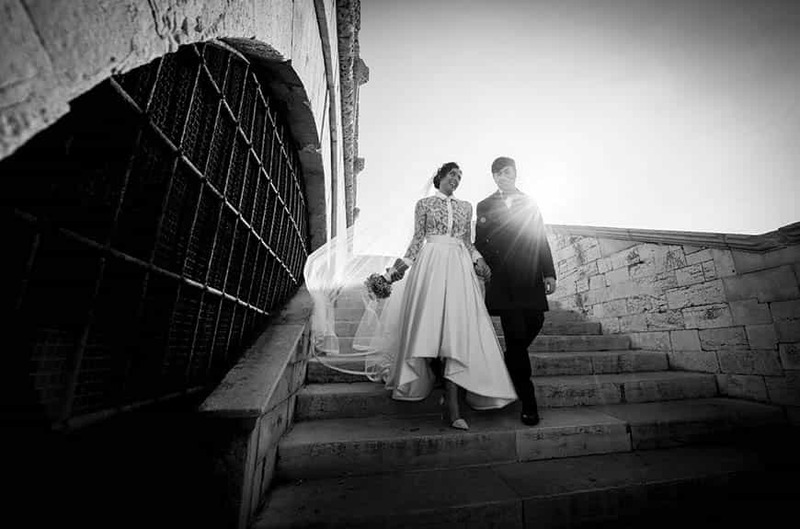 We’re Liliana and Niclanna wedding planners, our office is based in Puglia (south Italy) we try to export emotions, feelings and traditions of our own Apulia. Let foreign people know the Apulian land with its wonderful products (food and handmade crafts etc) as well as it’s art masterpieces in a new way: the wedding. This is our challenge. We organize the ceremony service of foreign couples that decide to get married in Apulia. We provide expert wedding planning service. We work enthusiastically on the planning and organization of the most important day of your life. We make your dream of the perfect day a reality, aiming for beauty and charm without forgetting convenience and strength. We can handle every detail for you, from dealing with suppliers to consulting on style! 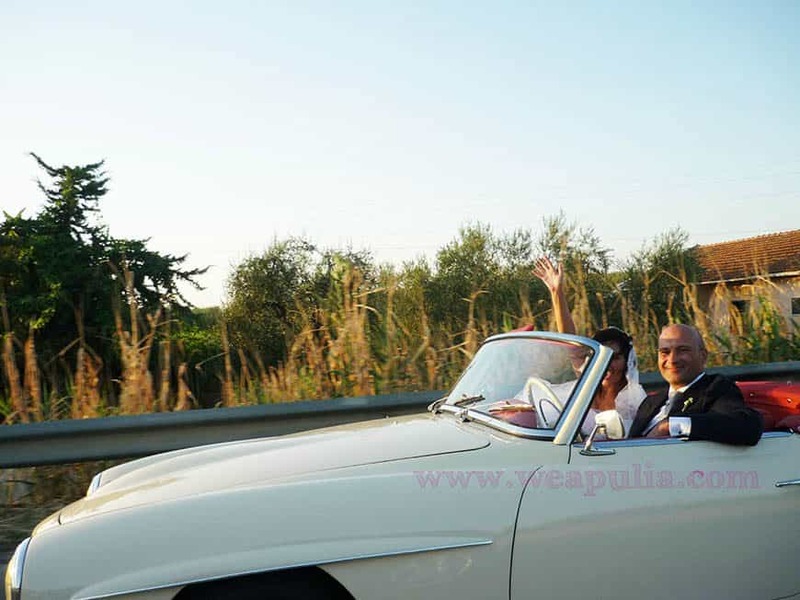 Choose Apulia, the ‘hill of the boot’, for your destination wedding and you will find an amazing land. 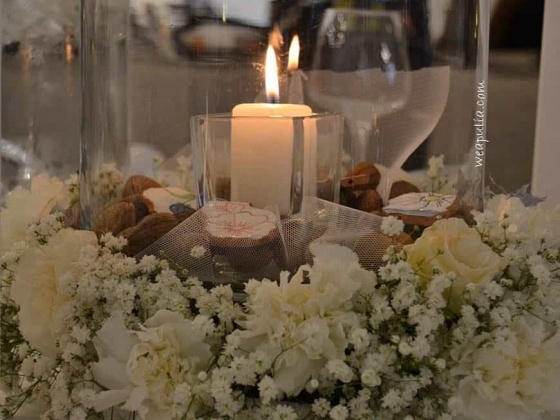 The Apulian land provides a magical and unique atmosphere to anyone who wants to make their wedding an unforgettable event. Old traditions with a modern twist executed in the most innovative ways will be the elegant setting of your “Apulian Style Wedding”. We are committed to choose the very best venues for your wedding depending on your tastes and requirements. Location may vary from an ancient Farmhouse for a country-style wedding, posh dwelling and fancy villa for a very exclusive wedding, to sea front restaurants and Apulian beaches if you prefer to lose yourself in Mediterranean colors. Wherever you’ll prefer to celebrate your wedding, it will be a magical and perfect destination wedding. Managing papers and bureaucratic procedures like practices, authorizations, clearance etc. Management of guided tours and thematic path discovering cities, countryside and monuments. Planning dinners and parties for the bride and groom and/or guests the day before and after the Wedding day. Sit back, relax and enjoy the build up to your big day while we take care of all the boring tasks. For those who really can’t choose what to buy or don’t have the time, Liliana and Niclanna’s personal shopping service is here! Let us do your shopping for you – outline your budget and target and we won’t disappoint you. Whoever thinks that shopping means just clothes and shoes – you are wrong! We will show you our area’s best refined products, not just fashion but also wine and food, handmade crafts and home design. 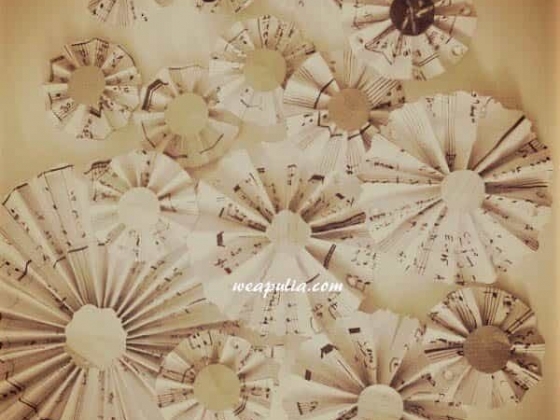 Whether you are in Apulia for business or pleasure, shopping for your wedding or not, we will arrange a relaxing shopping tour optimizing your precious time.